Back in October 2018, Lenovo introduced the new A5 and K9 smartphones in India, under the budget segment. 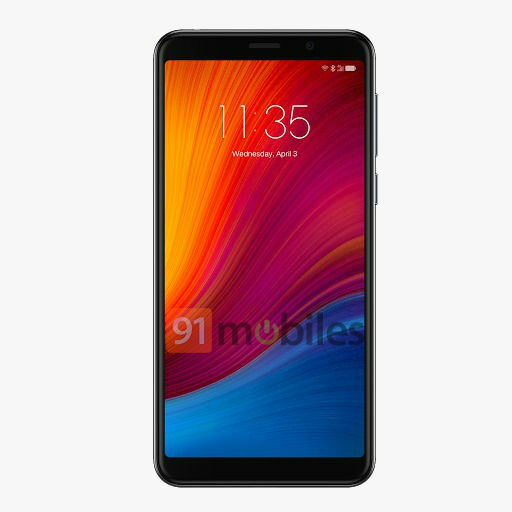 The Lenovo A5 debuted with an HD+ display bearing 18:9 aspect ratio and MediaTek MT6739 SoC. In its latest move, the company is gearing up to launch a successor to the Lenovo A5 dubbed Lenovo A5s. Folks at 91Mobiles got their hands on renders of this upcoming phone. Earlier, the device was reported to have received Bluetooth certification hinting at an imminent launch. 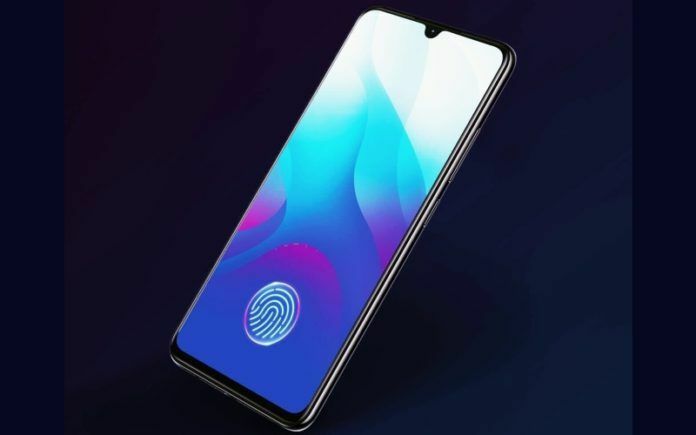 The Lenovo A5s is not the only phone that will soon mark its debut, Vivo is also planning to launch the Vivo V11 Pro successor that will pack some head-turning features, probably industry-first. Let’s delve into more details concerning the upcoming smartphones by Lenovo and Vivo, respectively. 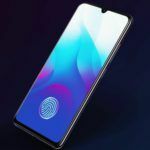 According to a report by 91Mobiles, Vivo will soon bring out a successor to its Vivo V11 Pro in India. 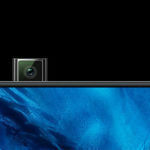 It has been reported that this upcoming phone will be stacked with some of the ‘industry-first’ features. Although these features have not been revealed yet, it can be expected that Vivo will be making some advancements in the camera segment. The report also hints that Vivo could price this upcoming phone under the 20K to 30K price bracket. Vivo launched the V11 Pro at INR 25,990 in India, which also suggests that the company could price its successor slightly higher. Vivo could start teasing the device in India soon, most likely in the coming weeks. As the V11 Pro was available on both the offline and online channels, we can expect the same sales strategy for its successor. After the government of India’s mandate on online sales, Vivo should stick to both the channels. The Vivo V11 Pro featured 12MP+5MP dual camera setup on the rear; we can expect Vivo to make substantial changes there. Given the current trend of integrating more than two lenses on the back, Vivo could do something similar, or it may stick to dual lens setup with better sensors. Starting with the Lenovo A5s, the renders of the phone have been leaked by 91Mobiles. Going by the design, the phone will have an 18:9 aspect ratio. The renders show that the phone has slim bezels on the side that becomes thicker on the top and the bottom. The phone follows the conventional design and does not have a notch. We can spot the front camera on the top while the sides feature the power key and volume rocker. The display on the phone is rumored to feature 720×1440 pixels resolution. 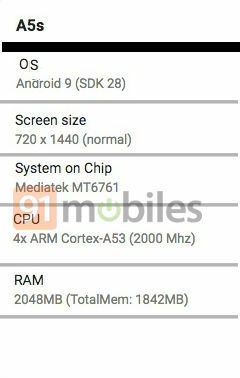 Under the hood, it is expected to come powered by an octa-core MediaTek Helio A22 chipset clubbed with PowerVR GE8300 GPU for graphics and 2GB of RAM. Other than these specs, nothing else has been reported about this upcoming phone. As for the price point, sources suggest that Lenovo could launch at a slightly higher price than the Lenovo A5. To recall, the Lenovo A5 has been launched at INR 5,999 and INR 6,999 for the 2GB and 3GB RAM variants, respectively. In the coming weeks, we will be witnessing these two phones going official. What’s your take on the Lenovo A5s and the Vivo V11 Pro successor? Share your thoughts with us in the comments below. Also, check out our review video for the Vivo V11 Pro below. Subscribe to our YouTube channel to get notified whenever we post an interesting video.